Foreign objects that a child may have tried to flush like a stuffed animal or even a small race car. No water in the toilet. This is the biggest indicator of a clogged toilet, as toilets are always supposed to have water in them when they are working correctly. Cold winter weather. The pipes will get cold and freeze causing water to build up in a central location causes the pipe to burst. Invasive tree roots can also cause a burst. The roots will grow next to the pipes causing them to bend and warp which will make them vulnerable to a burst. Clogged pipes can also cause a burst. This is due to build up of material in the pipes causing water to build up just like a frozen pipe. The pressure increases and the pipe bursts. What to do if faced with a burst pipe? The first thing you should do is to get in touch with us here at AAA City Plumbing. We will have someone out to help you ASAP and with the latest technology to ensure that the root source of the problem is located and fixed properly by our professionals. How do you prevent burst pipes? The best way to prevent this from happening is to make sure that the pipes are regularly inspected. If it has been acting up lately, it may not be working quite right. Making strange noise that you haven’t ever heard it make before. It may even be leaking a little bit. 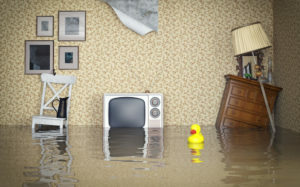 If you are having any of these types of issues, it is a good time to call AAA City Plumbing so we can get one of our professionals out to see what the problem is and get it fixed right away. How to prevent damage to your Garbage Disposal. The easiest way to prevent any damage to happen is to never put anything down the disposal that shouldn’t be down there. These are things like utensils, toys (if you have children), banana peels, potato peels, fruit pits, etc. These are all culprits for messing up your garbage disposal. Clogged drains just like in the home, plague every business not just restaurants. In restaurants, grease can be a major problem for the drains as it will build up over time if left unchecked. Other clogging issues can come from the customers such as excessive toilet paper and paper towel use as well as foreign objects. 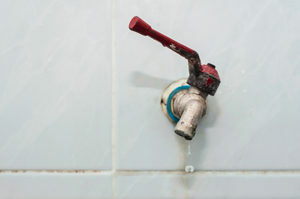 Water Leaks are another common issue in commercial plumbing. Cooling appliances such as coolers, fridges, and freezers are all prone to leaking and can cause water damage if left for a long period of time. Overflow/Flooding is a nightmare for a restaurant to have to deal with especially during business hours. These problems can be caused by a variety of different things most notable of which would be overflowing toilets or burst pipes. Septic Tanks are very important pieces of the plumbing system and can result in very costly repairs if they aren’t fixed quickly. Grease Traps also known as grease interceptors, are a plumbing device used to catch multiple types of grease as well as other solids before they enter into the water disposal system. These help the pipes underground to be less likely to get clogged up and potentially burst. How to keep them clean. To keep a grease trap clean, you should first drain the opening of all of the build up and debris, inspect all of the baffles and then make sure that water is running smoothly through the trap. Dispose of all of the drained material in an environmentally safe way, preferably through at a treatment plant. 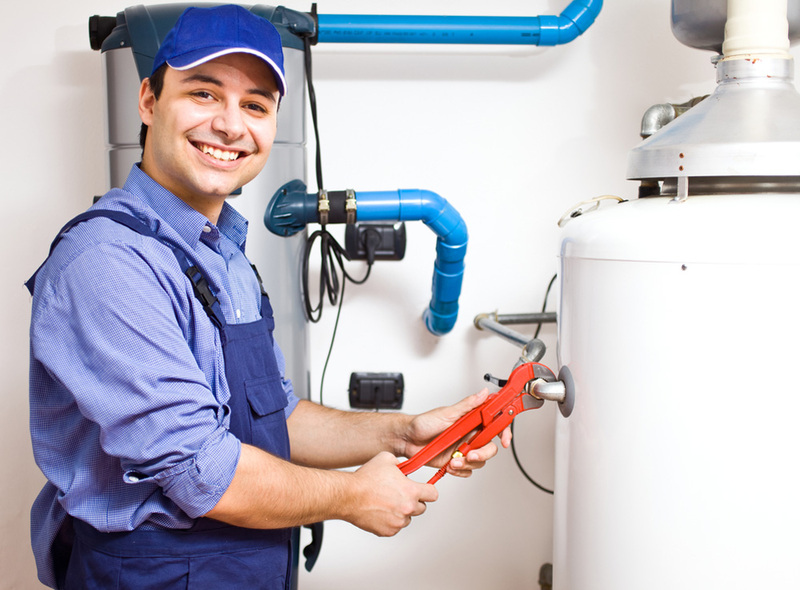 You should always hire a professional plumber to come help you with any plumbing related issues. 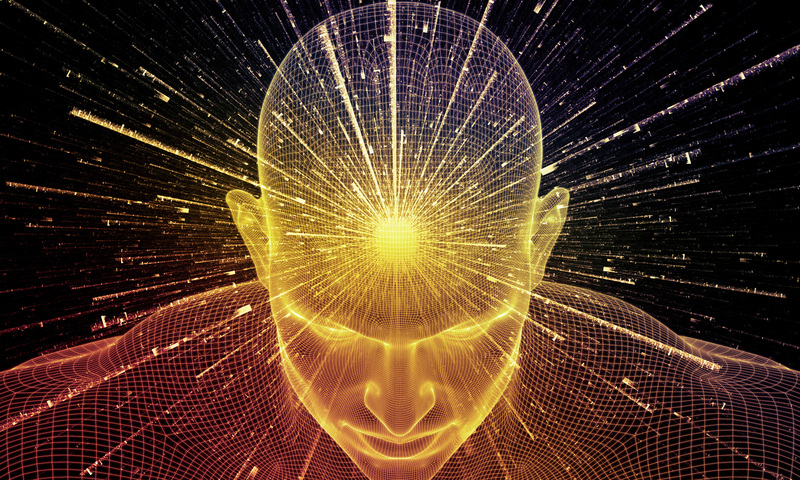 Doing it yourself will more than likely cause problems to your system you are working on. If you have any questions about a plumbing issue, it is always recommended that you call the local plumbing company. AAA City Plumbing is always willing to help you and answer any questions you have. Hiring a professional will ensure that the job is done right and that you are getting the most for your money. The plumber will be able to locate and solve the problem in a short amount of time so that you will be able to go back to your normal routine.